The Greek Orthodox Community of Box Hill and Districts has received a $600,000 grant from the Victorian Government to construct a new community centre for members, and the greater community of Box Hill. The grant was issued as part of the governments 2012-13 Major Capital Infrastructure grant under the category of the Cultural Precincts and Community Infrastructure Fund and will aid in the $3.3 million development of the Box Hill Cultural and Community Centre (BHCCC). The BHCCC will be built at 84-86 Carrington Road, Box Hill and will include a preschool facility, a multi-purpose hall, a senior citizens hall, four new classrooms, upgraded kitchen facilities and 19 underground parking spaces. George Kapnias, Secretary of Greek Orthodox Community of Box Hill and Districts, said the community undertook a master plan in 2011, to determine the requirement of the community members, and their sub-committess and axillaries, for the next 10-15 years. Through this, they discovered the need for a new facility to incorporate their needs and commissioned architect Mr Peter Darmos to create a schematic design of the facility. Mr Kapnias told Neos Kosmos that the community researched available grants and through the support of local MP Mr Robert Clark, and Federal Member for Chisolm Ms Anna Burke, set about creating their submission to the government. He said the document, which exceeded 200 pages, detailed the history of the community, what they have done in a philanthropic sense, what their ongoing requirements were and what they are based on, and the architectural design of the facility. 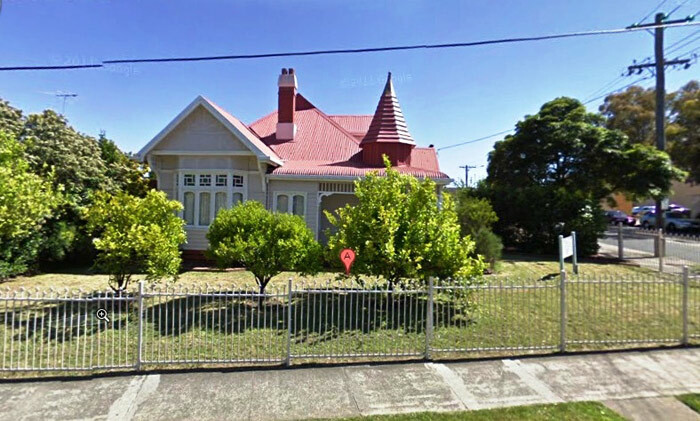 From this, the community were short listed, and on January 3 received the good news that their submission was approved. Mr Kapnias said the submission was received favourably by a mission statement of the community to open up to the broader community of Box Hill and other ethnic groups. “I think that was one of the reasons our grant was perceived so favourably … that this wasn’t about keeping the one acre of land that we own in the heart of Box Hill exclusive to the Greek precinct, but rather opening it up to be available to the broader public and other community groups,” he explains. An example of this is with the four classrooms that will be created in the new centre. They will be used one night a week by the community to provide Greek language classes, but are available every other day for use by the broader community. Also the preschool will be available to all members of the Box Hill community, not just those with a Greek Orthodox background. 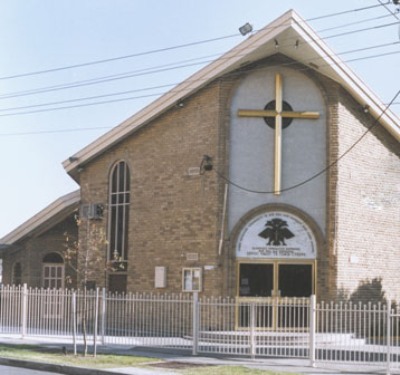 Established in 1968, the Greek Orthodox Community of Box Hill and Districts is one of the longest running Greek Orthodox communities in the Eastern suburbs. Mr Kapnias said that through good financial management, the community “is in a position where it does not owe a cent, it has an asset portfolio conservatively valued at $15 million and has investments that produce passive income. He says they are going to introduce computer classes for the elderly citizens group and Greek language classes for adults. “The number of programs we are able to run at this facility will be extensive,” he concludes.